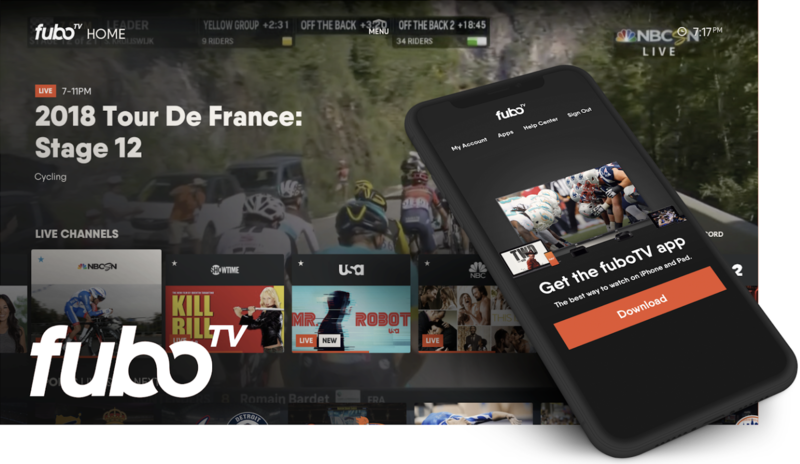 AppsFlyer gives us detailed insight into in-app events on OTT television and mobile, allowing us to accurately forecast and understand the full impact of our cross-screen advertising campaigns. 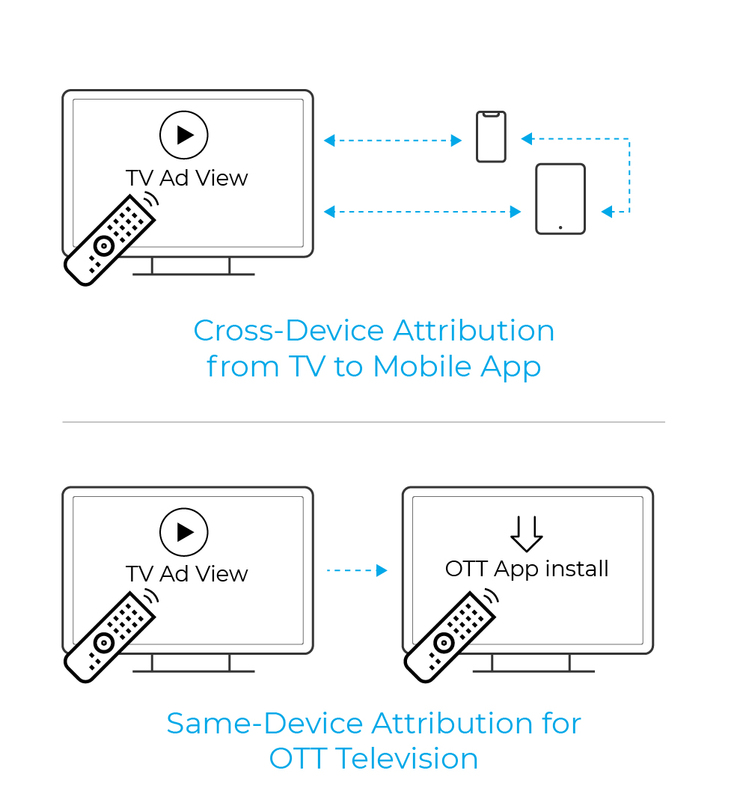 AppsFlyer’s TV attribution solution allows app marketers to connect the dots – attributing mobile and over-the-top (OTT) app installs to TV ad campaigns. Integration with AppsFlyer allows advertisers to see all their installs and engagements in one place. AppsFlyer solves the headache of aggregating separate reports from each media source, streamlining the analytics process while providing advanced tools for measurement and optimization. So how does it work? AppsFlyer uses probabilistic measurement for cross-device attribution (TV to mobile/web) and deterministic measurement for same-device attribution (OTT TV ad to install). Cross-device attribution from TV to web/mobile relies on probabilistic measurement. AppsFlyer uses time- and location-based signals to attribute mobile installs based on a brand’s TV ad campaign information (channel, time, geo, etc.). The default attribution window for mobile app installs from TV campaigns is set to 15 minutes, but advertisers can also define their own custom attribution windows. 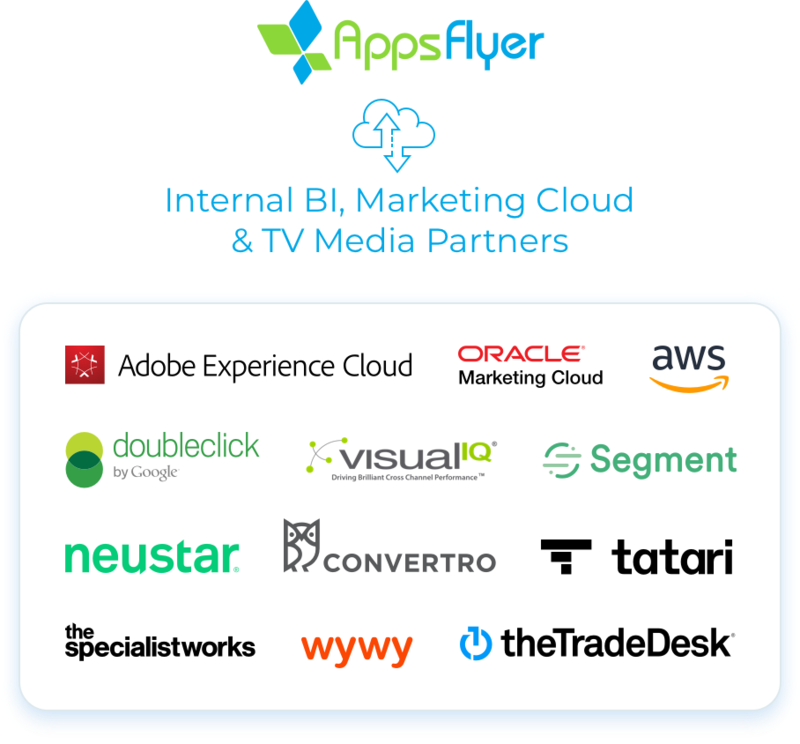 As an additional option, AppsFlyer’s integrations with with leading TV and web measurement players deliver enhanced insights with centralized views of the full customer journey. 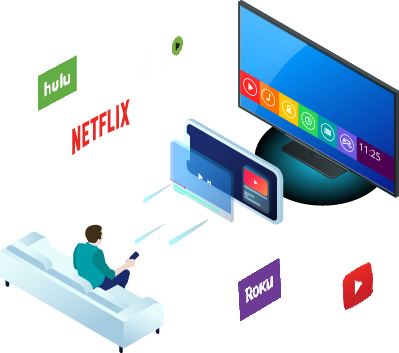 By leveraging SDK/S2S integrations with major OTT players like Roku and Amazon Fire TV, AppsFlyer is able to directly attribute OTT installs and in-app engagements from connected TV ads on each respective OTT platform. 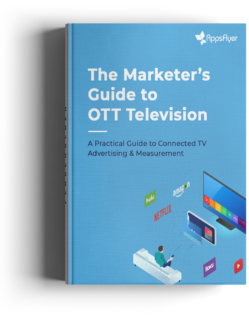 With deterministic measurement, OTT advertisers are able to definitively measure one-to-one acquisition from TV advertising for the first time. Setup unlimited in-app events, configure custom attribution windows and seamlessly connect any one of our 4,300+ integrated media sources to gain deeper insight into paid and organic optimization. 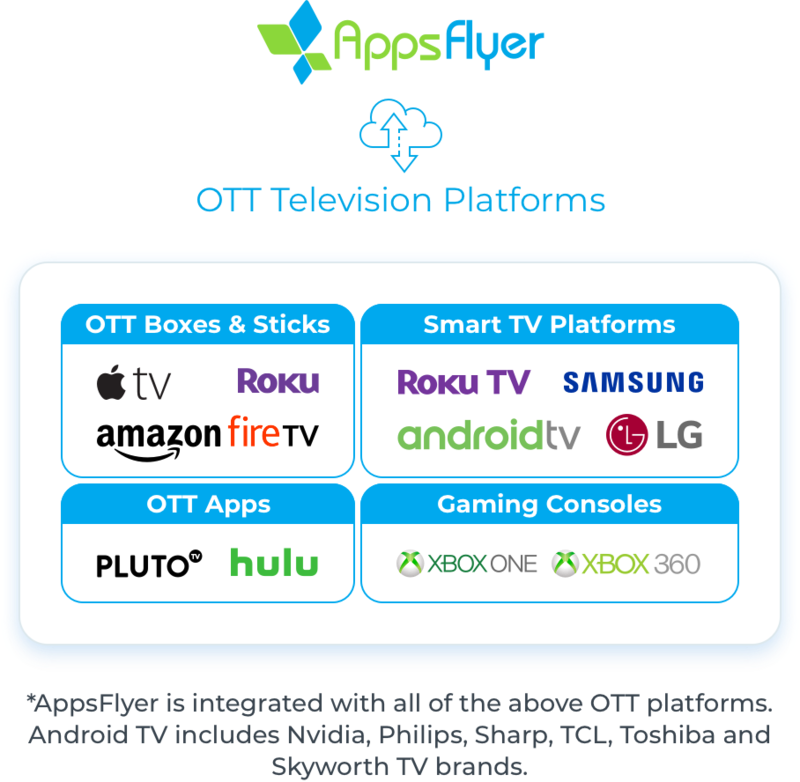 For questions about these and AppsFlyer’s other OTT integrations (Roku, Samsung, LG, HULU and Pluto TV), contact your Success Manager or schedule a free consultation with an AppsFlyer expert.